I’m not quite out of my makeup funk yet, but I’ve been trying to gain some inspiration here and there from various YouTube videos and fashion magazines in my spare time. Last week, I had to be “professionally appropriate” for presentations and meetings, so I definitely had to put forth a little more effort for that reason. I also needed my face makeup to last through the long days, the commute, and the hotness that we’re experiencing in Texas. Also, since I work in an academic setting, my makeup needed to reflect that as well. As usual, I kept things simple but appropriate. Normally, I don’t powder over base products (unless it’s my T-zone); and, very rarely do I layer a mineral foundation over my original base product. For the sake of looking polished and extra put-together, I used my Chanel CC Cream and dusted my Laura Mercier Mineral Powder in “Porcelain” over everything. The finish was light and perfect. However, the layer did leave me looking a bit matte and flat. So, I added some glow by using the Laura Mercier Matte Radiance Baked Powder Compact in 01. 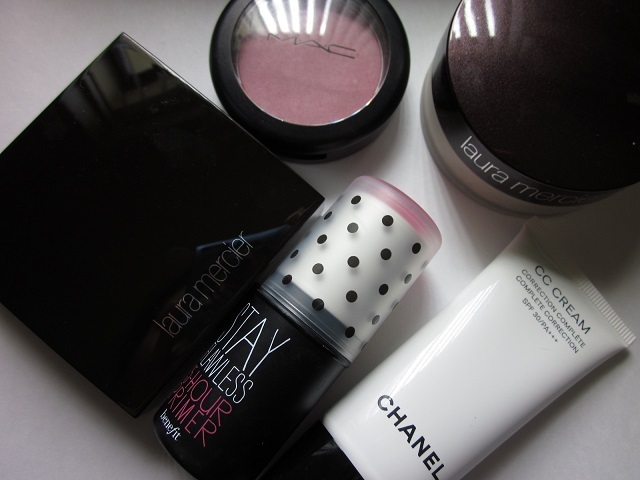 For blush, I resorted to my trusty MAC “Well Dressed” to finish off the face. The star of the show and my newest primer love is the Benefit Stay Flawless 15-hour Primer. After my skin care, I swiped this primer on before adding my CC cream on top. And, let me just say, this is what saved the day for me. If you’re looking for a primer that is strictly designed to make you makeup last — this is the primer you should be using. The glue-stick design is appropriate because it really does make you makeup stick. Not pictured is MAC’s Fix + face mist, but I needed something a little extra to help my skin look more natural and to diffuse the effects of the powder. My brow routine is the same and is still in its growing-out process nearly 8 months later, lol. 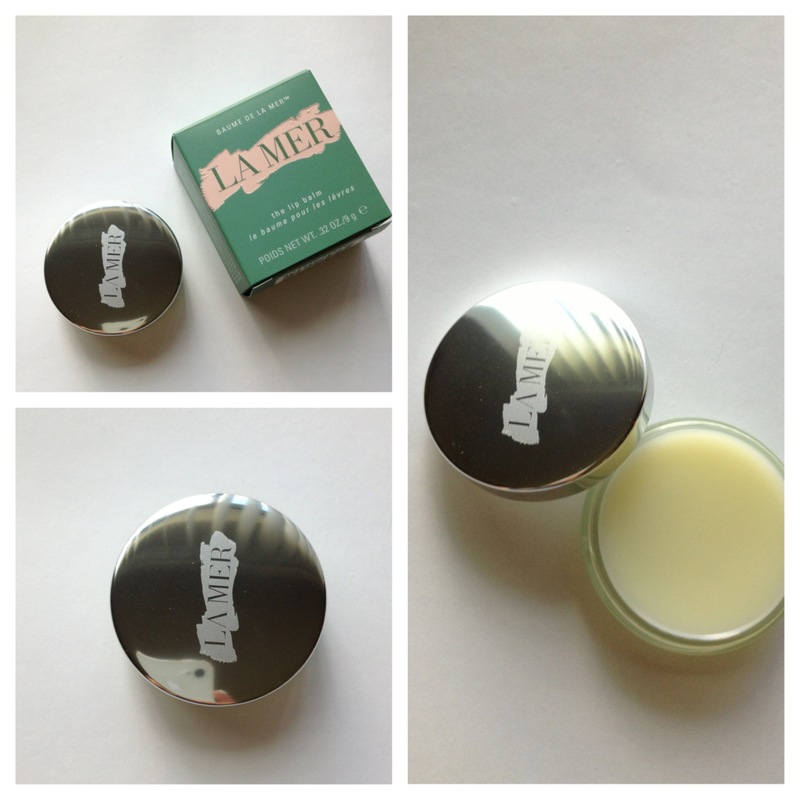 For lips, I kept it simple with just some La Mer lip balm. As for the eyes, I dusted on a skintone-like eyeshadow (Urban Decay’s “Naked”) from a palette, added some eyeliner and mascara. For me, looking professional and put-together is important; but functionality is important as well. I had these products on my face for nearly 14 hours and nothing melted or smeared. As mentioned before, the primer was truly the star and I would totally recommend that. We are all still basking in the Chanel-cream-blush-glory, and I couldn’t help myself after my first purchase reviewed here. 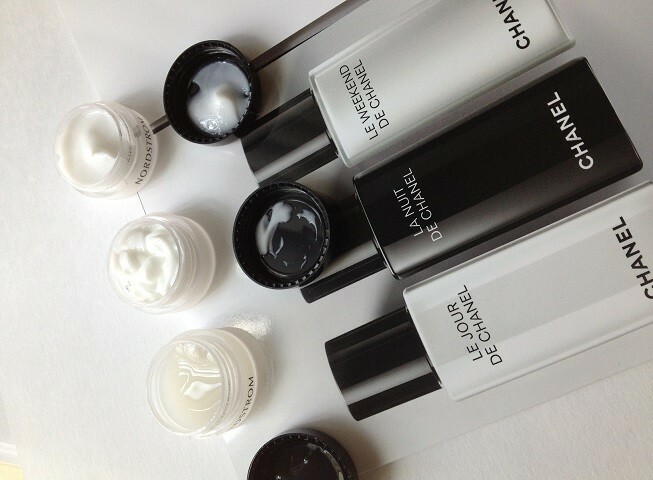 On a whim, I swung by the Chanel counter yet again to have another peak. Originally, I was eyeing “Affinite” but decided at the last minute that it was just too bright for me and too blue-pink for my liking. 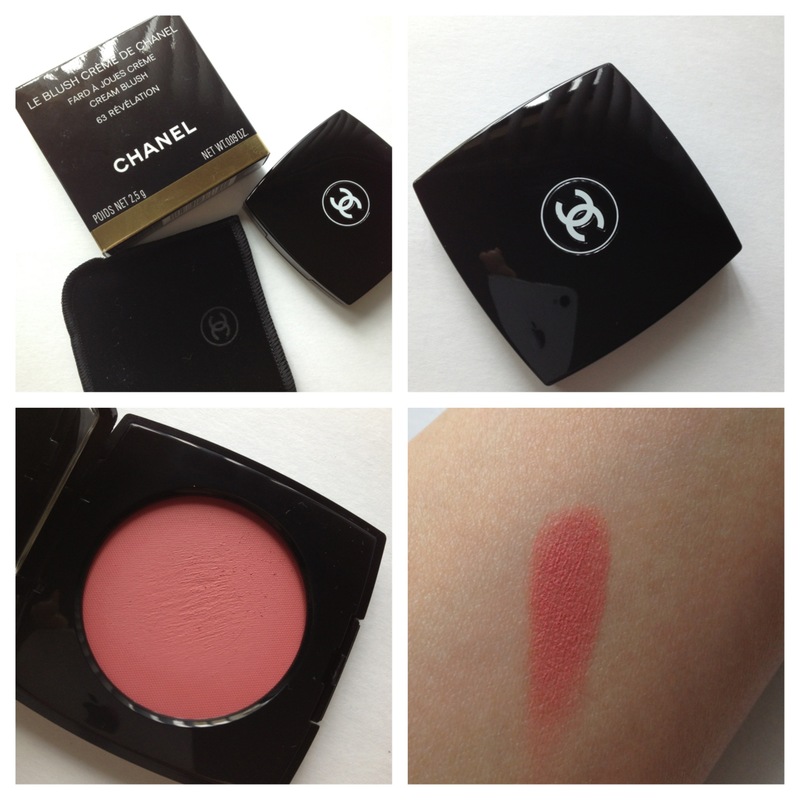 I purchased the Le Blush Creme de Chanel in 63 “Revelation” and I’m totally thrilled. Admittedly, this color looks totally drab and unappealing in the pan. Trust me. When the sales associate was talking about this shade, I didn’t look twice at it because it looked weird in the pan. But when she swatched it and blended it out, I was pleasantly surprised. It’s a soft, sheer coraly-pink that’s kind of rosey too. Unlike 64 “Inspiration,” this shade isn’t a “naturally flushed” color. It’s a rosey shade that turns out to look quite natural on the skin — with a hint of glow and prettiness. I talked about the formula in my last Chanel cream blush post, but I’m still loving the powder-cream formula that’s mousse-like and easy to blend. With a synthetic buffing brush, it sheers out beautifully and complements my skin tone beautifully — if, I do say so myself. :) The silky texture offers a long-wear satin finish provides a soft-focus color on your cheeks and is buildable. I may go back for “Affinite” if it continues to tug at my heart strings, but for now, I think I’m good with my two Chanel cream blushes and my trusty Illamasqua Cream Blusher in “Laid” and “Promise.” Woot! I recommend these. If you’re looking for a friendlier price tag, check out Illamasqua, for sure. For the past few months, I’ve only been drawn towards pink blushes. In fact, I’ve neglected to use any of my peachy-pink blushes, coral blushes, and anything that isn’t even remotely pink. Perhaps this is because I think pinks flatter my skintone more — but, regardless, I’ve found a new pink-favorite. While I was on my Illamasqua kick, I picked up a powder blush from their line for a change called “Katie,” and it’s the perfect milky-pink shade ever. The color doesn’t appear to be that unique. In fact, the blue-toned, milky pink color is actually quite bright and can look too doll-like if applied with a heavy hand. 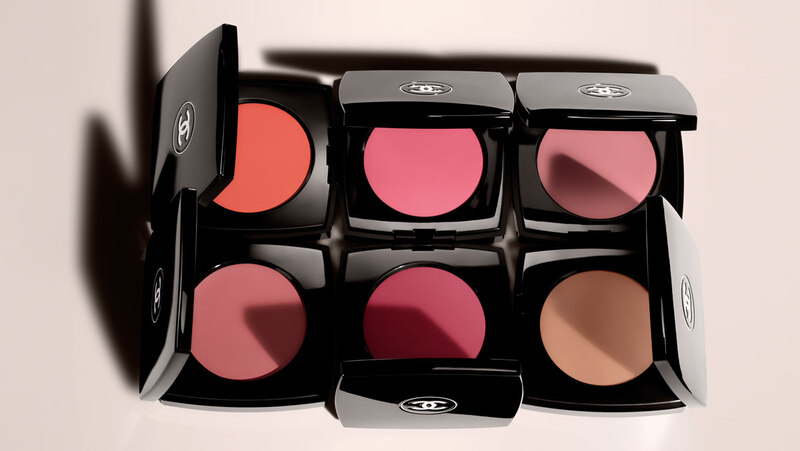 Illamasqua blushes are already very pigmented and are long-lasting. So I feel like I have to be extra careful with a color like this since it can be chalky when over done. 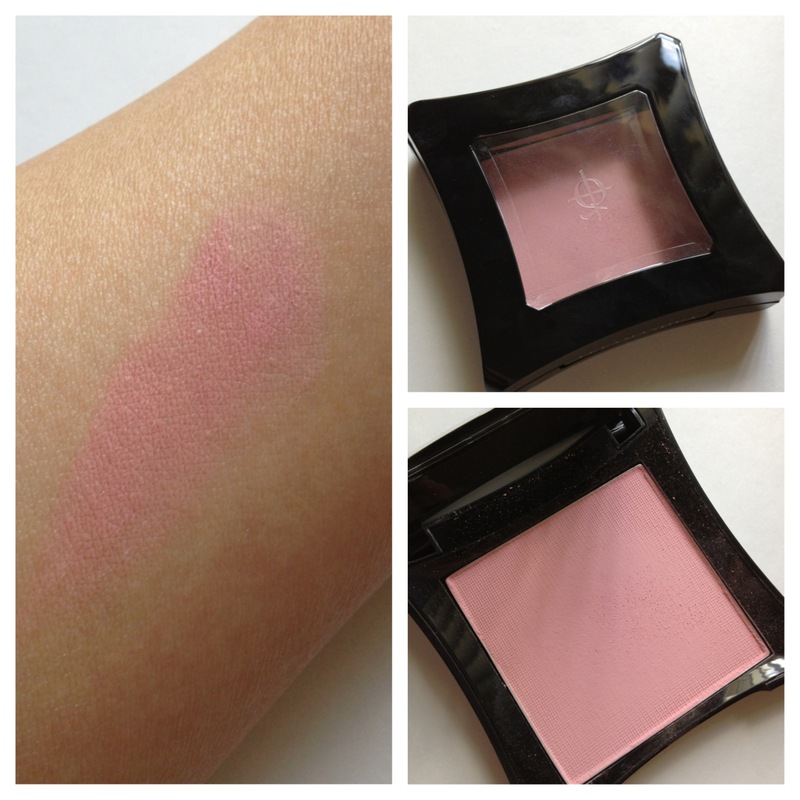 This shade gives you such a pretty glow, even though the blush itself looks quite matte. It’s a very young and innocent kind of pink, and I like to wear it when my eye makeup is a bit heavier or smokier than normal. However, this isn’t a universal shade and won’t work well for those with medium to dark skintones. Also, with those with olive skintones, this will probably turn out to be chalky and gray-ish on the skin. In terms of skintone, I’m very fair and wear the lightest shades in nearly all ranges of foundations on the market. My undertones are strictly yellow, which is why I think this blush works for me. Asians with heavy yellow tones in their skin may not be able to use this — but I’m not saying that you can’t. I love this shade, but it certainly isn’t the same as my beloved MAC Well Dressed — my all-time favorite, number 1 go-to blush. So, you know how once in a blue moon, I’ll say to believe the hype? 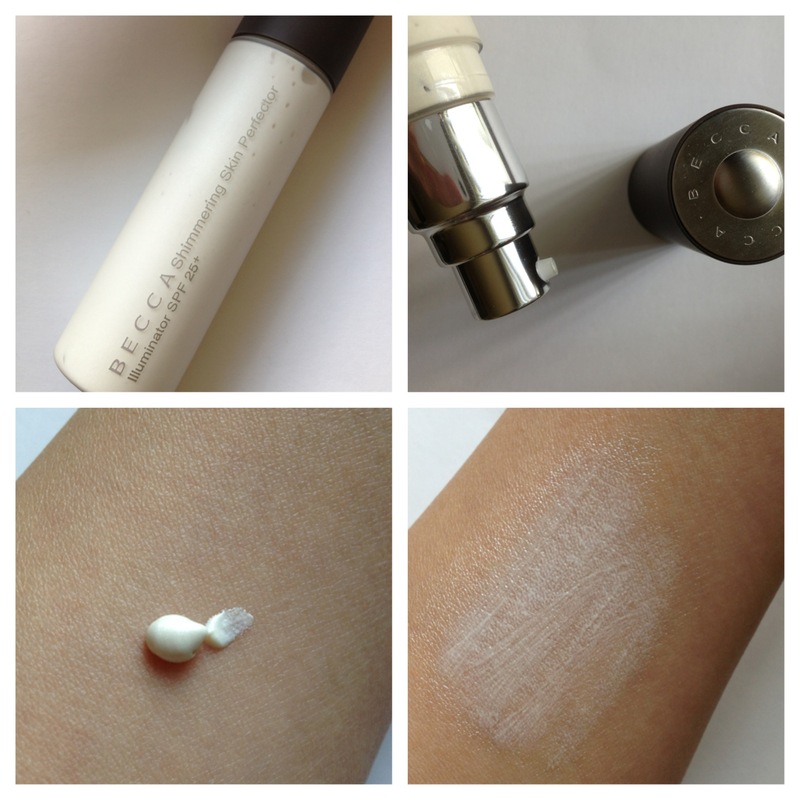 Well, it’s a blue moon — believe the hype: Becca Shimmering Skin Perfector SPF 25+! I love highlighters and they can do wonders for tired and lackluster skin. For the summer, the right highlighter can give you a summery, dewy glow. This “sheer crème-liquid perfects [the] skin with light-reflecting pearls for a soft, natural glow.” The shimmering skin perfectors come in 4 colors: pearl, moonstone, opal, and topaz. I chose “Pearl” for its versatility and user-friendly capabilities. 1. I mix it directly into a blob of foundation/BB cream, mix it together, and then apply the mixture to my face. Not only does it dilute thicker formulas, but it also gives your base makeup a glowy effect without compromising coverage. 2. After my regular base makeup application, I apply small dabs of the product onto my cheek bones and down the bridge of my nose — much like a traditional highlighter. This application process allows you to control where you want the glow to come from. 3. This can also function as a primer, and you can apply it all over your face before your foundation/BB cream. It’s lightweight so it doesn’t affect makeup application, and still create an ethereal glow. I’m still very happy with my current skincare routine and I haven’t had the desire to change out the SK-II products that I’ve been quite attached to. 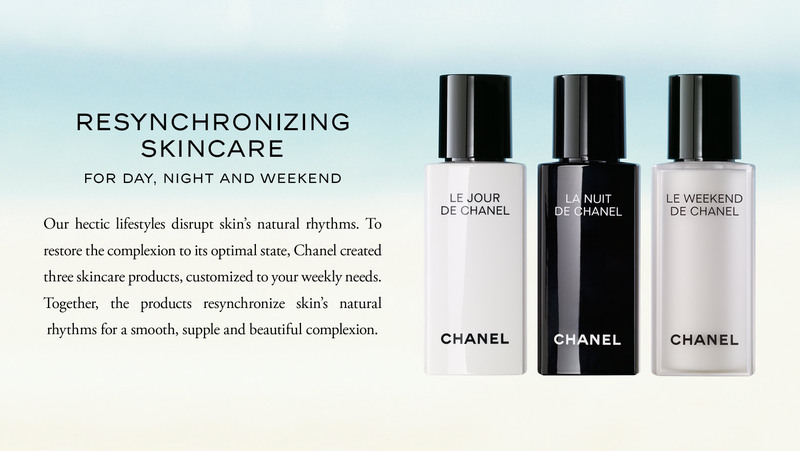 However, I was curious about the new Resynchronizing Skincare line recently released by Chanel. The concept is unique, but I’ll let you view the video available here on Chanel’s US website. This line is also available at Nordstrom exclusively. There are three steps, but the items would have to be purchased separately (which can get very expensive). In an effort to explore the new line without breaking the bank, I asked for samples at the counter. And, I must say, out of all my times of visiting the Chanel counter, the sales associate this particular day was helpful and very generous. The basic philosophy of the line is to “reset your skin” from enduring every day aggressors. Also, all three items act as serums and are designed to supplement your current routine. This irritated my skin on the first day and it may be because of the Salicylic Acid. But on the second day, my skin was fine. The thin texture of this product allows it be added under your daytime moisturizer and sunscreen, so it doesn’t disrupt your routine. This also helped control oil during the day due to the Salicylic Acid, and I can imagine this may work to help those with acne-prone skin. It felt nice on my skin and I felt special having applied this before my makeup, but I didn’t see anything happen to my skin the two weeks I tried my samples. Also, the scent was a bit much for me. 1.7 oz. & retails for $85.00 USD. 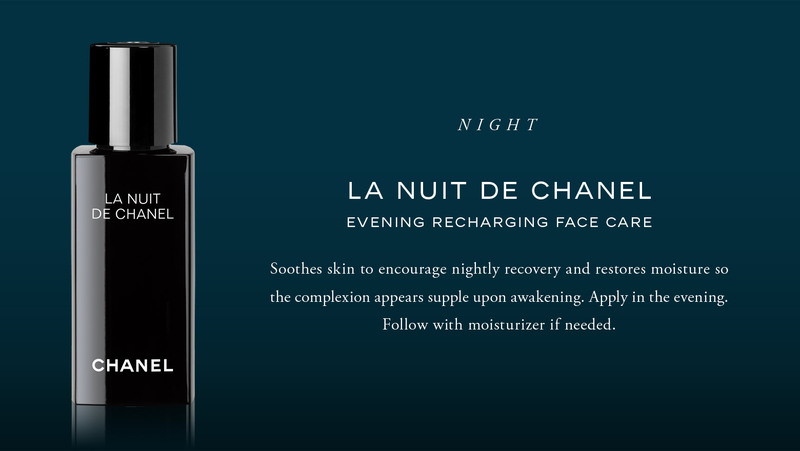 The night serum is much thicker and feels more like a night cream. My skin felt intensely hydrated and plump and I really liked the effect. While it doesn’t claim to have any real anti-aging benefits, I really did feel like this was helping “repair” and “reset my skin” during the night. My skin felt so nice in the morning after I washed my face. I applied this generously on my neck as well after the first night and I really felt that, in the long run, this could potentially yield some real results. The ‘weekend’ option is my favorite and the one that I would recommend if you could only get one. It’s also the product that produced the most results as well. Because of the Glycolic Acid Complex, it’s designed to be used as a treatment once a week, or over the weekend — as the marketing suggests. I applied this at night only underneath my night cream and washed it off in the morning using Cetaphil. This truly brightens and awakens my skin — it tightens and really works with the pores on my face. Something about this product is soothing and calming, yet it’s really working too because of the Glycolic Acid Complex. This functions as a mild exfoliator that you can wear throughout the night without irritating your skin. LOVE. 1.7 oz. & retails for $115.00 USD. It’s been awhile since a real face of the day, so apologies for that. This summer has been going by fast because of my workload and classes. I’ve kept things so minimal on my face that I almost felt foolish posting about it. However, because I’ve been using new products, I figured it would be still be fun (and somewhat useful) for you to see what my day-to-day products have been. Keep in mind I still do my brows and eye makeup, but my face makeup is quite minimal. 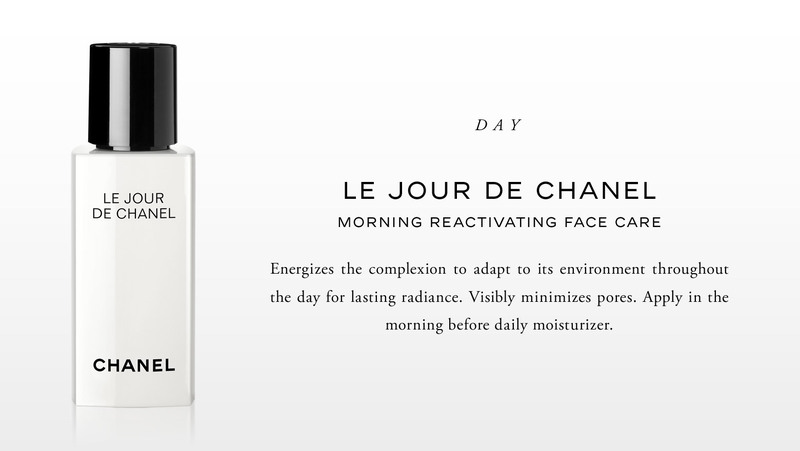 I begin my mornings, of course, with proper cleansing and morning skincare. My current sunscreen of choice has been the Biore Perfect Face Milk SPF 50 PA +++. This has “sebum controlling ingredients” and is excellent for oil control. Seriously. Under makeup, this is the ideal sunscreen. I’m still on my primer kick, and my current favorite is the Hourglass Veil Mineral Primer SPF 15. I apply a thin layer all over my face and it absorbs quickly. Seriously, the best primer for life. I like that I can wear it alone without foundation and it still helps with my pores, redness and some unevenness. Because my face is so minimal, and I’ve skipped foundation in general, it’s important that my eyes look awake and bright. I’ve been using the Diorsnow UV Shield BB Eye Creme SPF 20 PA++ under my eyes and on my eyelids. It’s soothing, hydrating, and helps my eye area look 100 x’s better. I applied it with my Sephora Collection concealer brush. 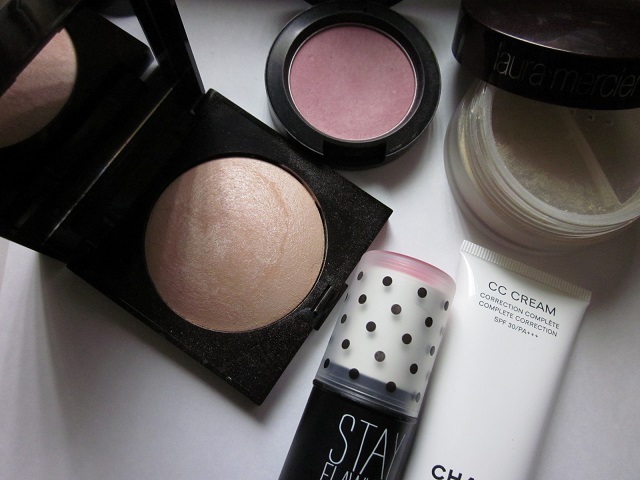 For color on my cheeks, I’m still obsessed with my Illamasqua cream blushers. I routinely alternate between “Promise” and “Laid.” I’ve been using the Real Techniques contour brush to apply my cream blushers lately. I normally use the Expert Face Brush. I like the contour brush because it’s slightly tapered and it’s smaller, so it’s easier to control on the cheeks. It’s too bad that it comes in a kit and not sold separately. So, Bioderma is pretty much the #1 makeup remover online, on YouTube, and on beauty blogs world wide. Because it’s not readily available to me, I’ve put off trying out this product until I finally bit the bullet and ordered on eBay. Normally, my cleansing routine consists of using a cleansing oil and following up with a foaming cleanser and Clarisonic. 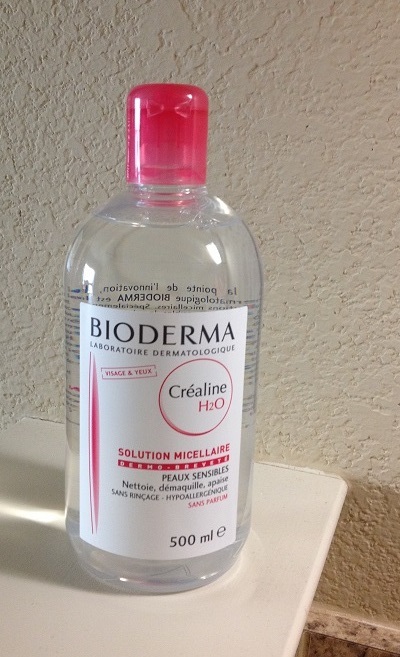 Out of the Bioderma cleansing range, the Bioderma Sensibio H2O is the most popular and created for sensitive skin. It’s the safest one to purchase if you’re on the fence about the product, or you have reactive skin that’s prone to breakouts. Using the product is simple — saturate a cotton pad and wipe your skin. And, repeat until your skin is cleansed and makeup is removed. I can say that it does remove makeup effectively on the surface, but it doesn’t remove Japanese mascara (and I didn’t expect it to). On days when I’m not wearing much on my face — only sunscreen, blush, and some concealer — I don’t mind using Bioderma at the end of the night. Even though rinsing is not required, I still like to go over my skin with my foaming cleanser and Clarisonic. On days when I’m wearing sunscreen, primer, foundation, etc., I prefer to do a more thorough removal with a cleansing oil. Using the Bioderma is easy and the cooling feeling left over after using the product is refreshing. The interesting thing about this product is that you feel clean afterwards. You skin looks and feels smooth and there’s something calming about the formula. 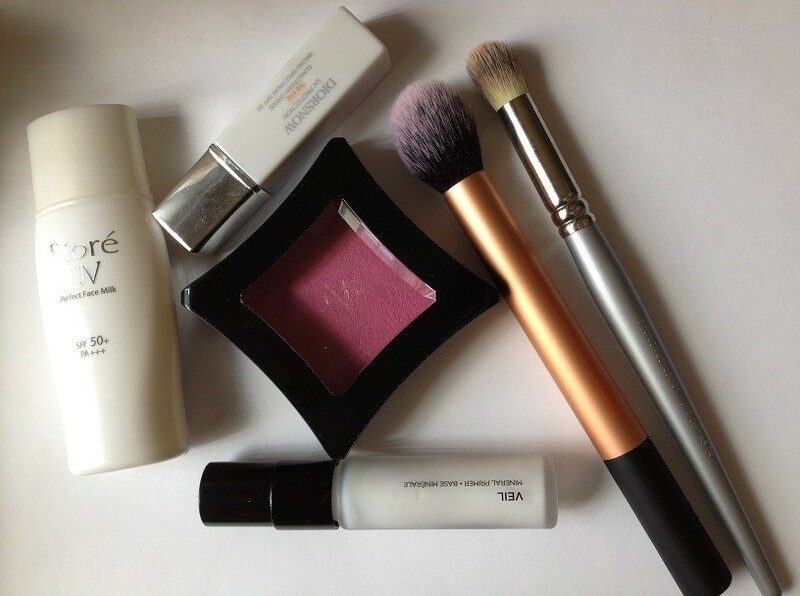 While it’s a trusted way to remove makeup, for me, it just depends on the day. Nothing is going to be more thorough than removing my heavy-duty mascara with an oil-based eye makeup remover, and then using a cleansing oil to break down foundation, and then washing everything off with a cleanser and Clarisonic. Yes, this process has more steps and more products. But it’s also more thorough. I’m not really into body products, but bath products are important to me. 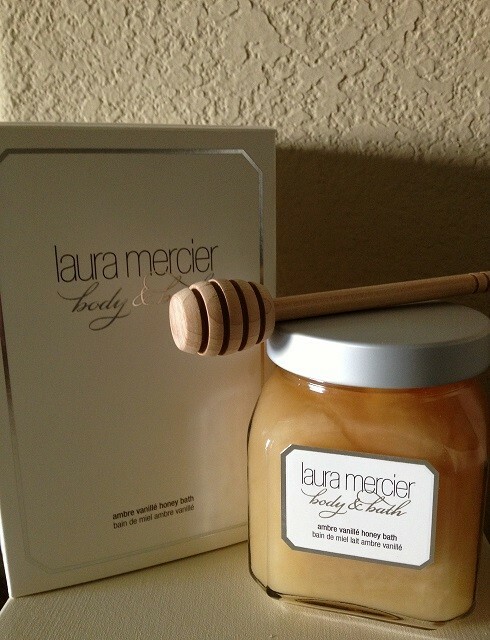 Since my less than successful attempts to use Lush bath products, I moved onto Laura Mercier’s Ambre Vanillé Honey Bath because of all the craze. At first, I was hesitant because this is $40! But my verdict is that if you enjoy baths, you frequently take them, and the products you use matter — I’d recommend this. This product doesn’t give you thick bubbles like Lush’s bubble bars. The LM bubbles are light and airy and will likely dissipate while you sit in the tub. Writing about drugstore gems can be tricky because it seems that so many people have such high expectations of finding dupes and replacement products for high-end items. For me, my drugstore beauties are consistent products that I choose to re-purchase over and over again — despite the fact that I can find them at high-end department stores. This is simply because they perform just as good or even better and I find no reason to spend the extra money. Here, I’m showing you my drugstore favorites; and, besides some of the newly released items, I’ve been purchasing the rest for years and years. 1. 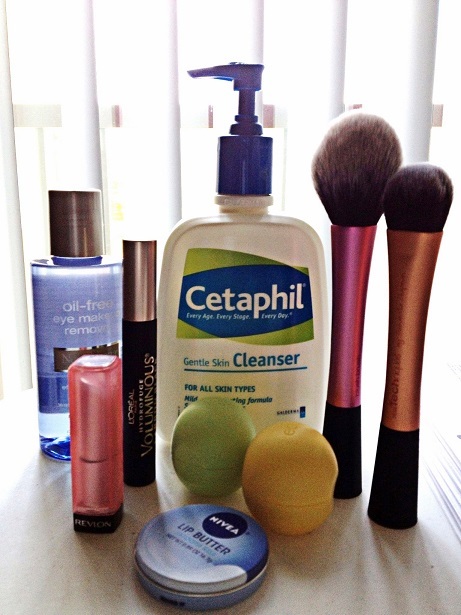 Cetaphil is my favorite morning cleanser because it’s so gentle for my sensitive skin. Whether you’ve been out in the sun or you’re going through a hormonal breakout phase, this is the best and most gentle cleanser you can use on your skin. 2. I stock up on the Neutrogena Eye Makeup Remover whenever I can. This is my most favorite of all drugstore products in the world. This is because it truly removes all traces of your eye makeup, even waterproof mascara. Another reason why I’m so loyal to this particular remover is because it removes Japanese mascaras, which are seriously hard-core. 3. The L’Oreal Voluminous Carbon Black Waterproof Mascara has been a staple of mine for at least 10 years. I use it as a layering mascara, after I’ve applied an initial layer of whatever Japanese mascara I’m using that week. This builds volume and is really, really black. 4. While I do treasure my high-end lip balms, I still equally rely on my drugstore lip balms like the EOS lip balms and the Nivea Lip Butters. They are both hydrating, easily portable, and wear well under lipstick and lip gloss. 5. Man, remember when the Revlon Lip Butters were released and everyone was flocking to them like they were going out of style? I do. I think the Lip Butters really set the bar high for the drugstore lip product department and I’m glad for that. These are great for on-the-go and are perfect options for when you’re strapped for time. They’re hydrating and my lips feel comfortable — while looking pretty in whichever shade I choose that day. 6. The Real Techniques Blush Brush (used for powder) and the Expert Face Brush (for foundation and cream blushes) are true drugstore gems. They are great value and are excellent quality. More often than not, I reach for RT brushes over many of my more expensive brushes. Because they’re affordable, I tend to buy multiples of my favorites and hoard, lol. I’m not one to get suckered into pricey lip balms, especially when I’m quite content with the EOS and Nivea lip balms. A year ago, I reviewed the Dior Crème de Rose Smoothing Plumping Lip Balm and was pleased — even though I didn’t really see any plumping results. After finishing that pot, I was curious about other high-end lip balms out of curiosity. “This luxurious emulsion works on contact to soften roughness, relieve dryness and flaking, and help heal seriously dry lips.” Made from a “patented Lipid Complex,” this balm “delivers moisture, strengthening the lips’ minimal moisture barrier and helping to prevent further damage.” The minty flavor is cooling and non-offensive; and, as the claims state, my lips do feel moisturized and comfortable, without feeling overly sticky or balmly. It melts into my lips and they feel smoother and look softer, for sure. I say believe the hype; but it’s not a necessity. Just something to keep in mind to request as a gift, or perhaps even a treat for yourself when you’re having a bad day. For a drugstore version that comes VERY close to the La Mer lip balm is the Nivea Lip Butter for like, $4!